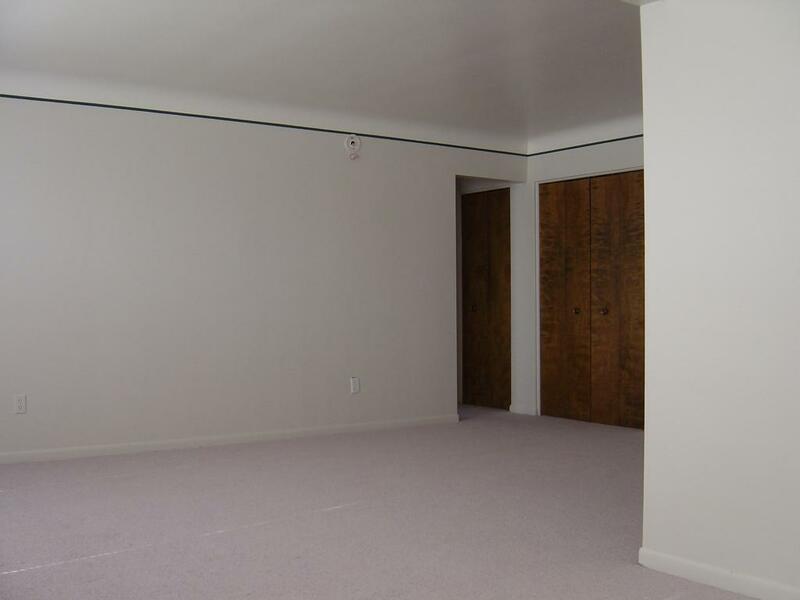 A Small, Quality Apartment Complex Situated in a Pristine Neighborhood by Grosse Pointe, MI. We are now featuring Granite counter tops in our units! Copyright 2017 Mauer Manor Apartments LLC All rights reserved.